Several blocks in downtown Hartford went dark around 8:00pm Wednesday evening when a transformer explosion caused a power outage in Connecticut’s capital city. 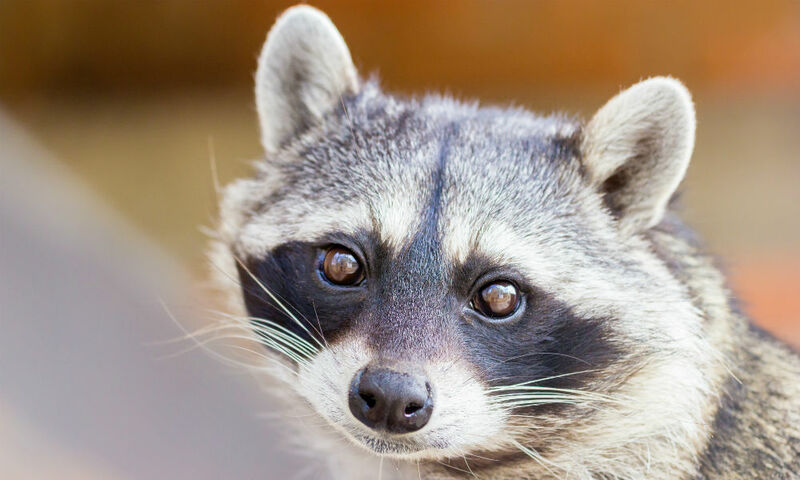 The outage happened when a raccoon came into contact with energized equipment in the substation. Hartford police and city crews worked quickly to make sure evening outage didn’t cause any traffic incidents with traffic lights in the area knocked out, and Eversource was able to complete repairs and restore power shortly after 9:30pm – faster than its initial estimate. Hartford mayor was quick to get word out about the outage and restoration on social media. Fortunately, this was a short-lived outage and didn’t happen during peak hours, minimizing disruption in the area. But, any outage – short or long – can cause headaches for businesses that depend on electricity to operate, well beyond the immediate impact while power is out. When power goes out, damage to the technology that is core to their operational capacity is a very real risk. Surges and spikes can damage sensitive circuits that allow servers, switches, communications systems, firewalls, and other systems to function, knocking businesses offline. The problem, even once power is restored, is that repairs to or replacement of equipment is both costly and time consuming. Not only does damage need to be identified, appropriate replacement equipment needs to be located, shipped, installed, and configured, before normal operations can resume. While an outage may only last an hour or two, extended downtime for repairs to be completed can take days, weeks, or even longer. IT teams scramble every time an outage happens to make sure systems are operating normally, but they can eliminate that fear and the risk of damage by installing power protection systems. They systems are specifically designed to protect equipment by regulating line voltage, and their UPS capabilities provide, at the very least, enough standby power for IT staff to power systems down to avoid any loss of data due to power loss. Longer runtime systems are also available to power critical systems for periods of time, allowing operations to continue, especially if teams are able to work remotely leveraging cloud-based services. Power outage are a pain, and they are unpredictable, but businesses can ensure they are merely nuisances, and don’t jeopardize operations for an extended period. It’s something every business should have in their budgets.